Harriet is the host of Shadow Shot Sunday, a wonderful meme that I love participating in! 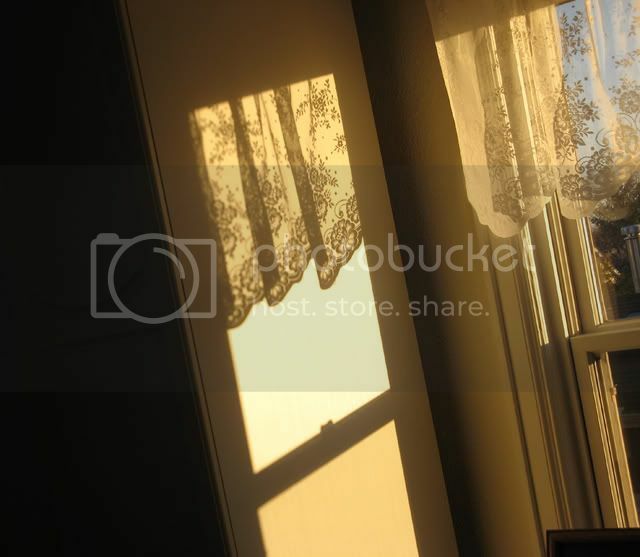 On a very sunny day recently (sunny days have been rare) these 3 shadows graced my bedroom and guest bedroom. I see them as 3 in a series, similar but different. Love these! 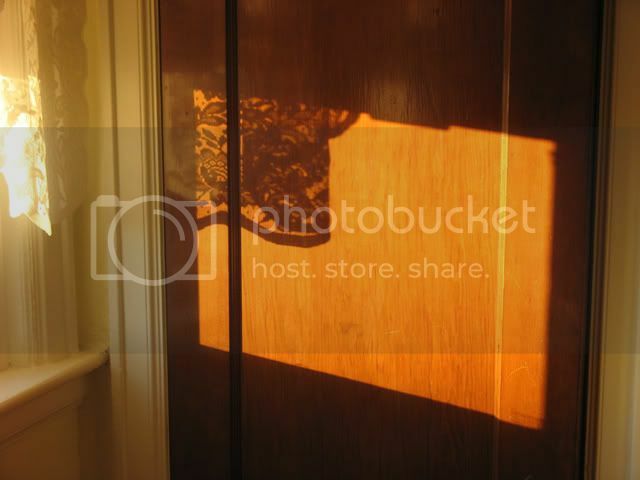 I had some lace curtains in my last apartment and got some lovely shots -- wish I could locate them again. Thanks for the memory! Mary, these are wonderful Shadow Shots. Love the quote, so true. 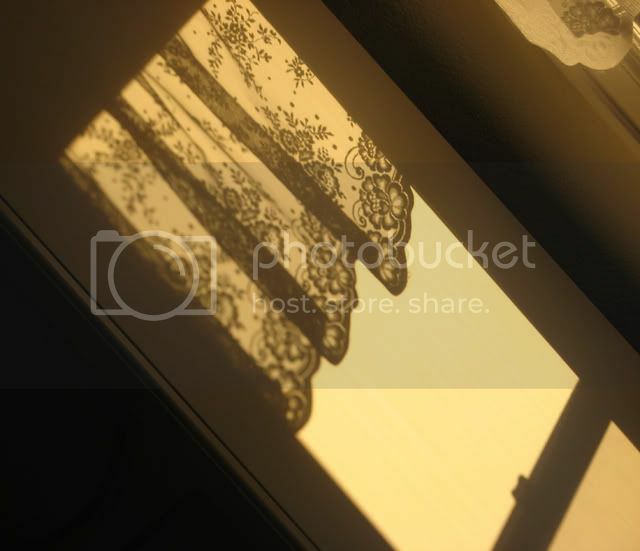 I love the shadows from the lace curtains. Lovely shadows of lace curtains, Mary. I also like the quote. oh man! it's interesting how shadows can be so detailed! Such clear shadows. You must have had bright, bright sun. Nice quote too. By the way, I like your header! Oh those are just glorious! Lace shadows, yum. lace shadows came out looking cool! 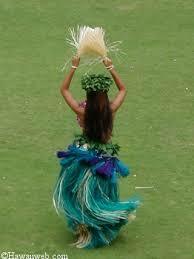 With due respect wow gold and humility I write you this proposal which I believe would be of great interest to you. I am Mr.Ateeq Rahman Khan, currently Head of Corporate wow gold affairs with a reputable bank here. Those are lovely and warm! Lovely lacey detail in these shadows! Quite enchanting! The shadow of the lace is quite romantic! The lace makes such detailed, delicate shadows. The light is perfect for it. Nice job, Mary! Sunny days have been so rare so far this winter, haven't they? These shots are lovely. Lace makes such nifty shadows! Thanks for the award, below, too. Happy Sunday! Hint, you need to check the URL on Manic Monday as it takes you to your 12/23 column rather than your front page. I love these photos, so romantic and evocative. Great shots Mary!